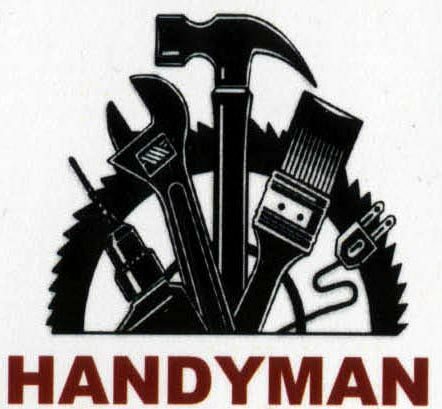 If we do not have the handyman you need, we will soon, so please check back with us often. This Web Site is a place where our members can introduce their professional services, to the Greater Roanoke Valley home owners. "This is your one stop shop for a Quality Handyman or Professional to work IN - AROUND - or ON your Home." Our Members appreciate your support! Small Business people are the back bone of America. Let's keep them working!!! When you are a Home Owner, you understand that your home is an investment. You also want your investment to grow in value. You will need to upgrade and make repairs on your home to protect that investment. Below is a list of the kinds of repair and remodeling Professionals & Contractors that you would need to preform your project goals. Click on the service, for your project where you can contact any of our Professional Members. 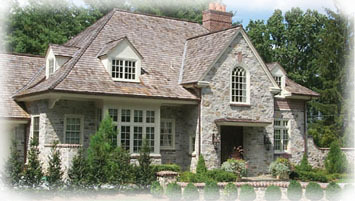 Our Professional Members will be happy to talk with you about your Home Project and discuss a Quote. This is your opportunity to be introduced to quality Small Business Owners that can and will furnish Services, to build, repair, remodel or any of the needs, IN - AROUND & ON your home or business. If you would like to comment on a Pro that you have used, please click on comments and tell us. All comments are kept confidential. May you have great success with all of your Home Projects. 1) Just show up on your door step & want a job. - Before hiring check them out and make sure they are legit! 2) Want to use leftover previous materials. - This is not a professional way to do business. 3) Require a signed contract before start of job. - You should get a Contract before the job starts. It should contain project details, time jobs begins, estimated completion date, itemized quote of cost, Contact info and signature of Contractor. But do not signed by you until the job is finished, and job is satisfied by you. 4) Ask for Cash or to be paid before job. - Never pay full payment before the job is completed, satisfied, and cleanup is complete. Set a schedule on payments and to be payed up at completion. 5) Ask you to get the building permit or says it is not needed. - Some jobs and repairs will not require permits, you should check see if it does, and if it does it is the responsibility of the contractor. 6) They will handle your Ins. Company. - This is your Ins. Company, you have to handle all paper work.